Former The Cure drummer revealed he is battling terminal cancer. He was a member of the band from 1983 to 1984, after the band’s Lol Tolhurst switched to playing keyboards, and contributed to recording The Cure’s fifth studio album, “The Top”. The singles album “Japanese Whispers” and singles “Love Cats” and “The Caterpillar”, as well as making a live appearance on their live album “Concert: The Cure Live”. 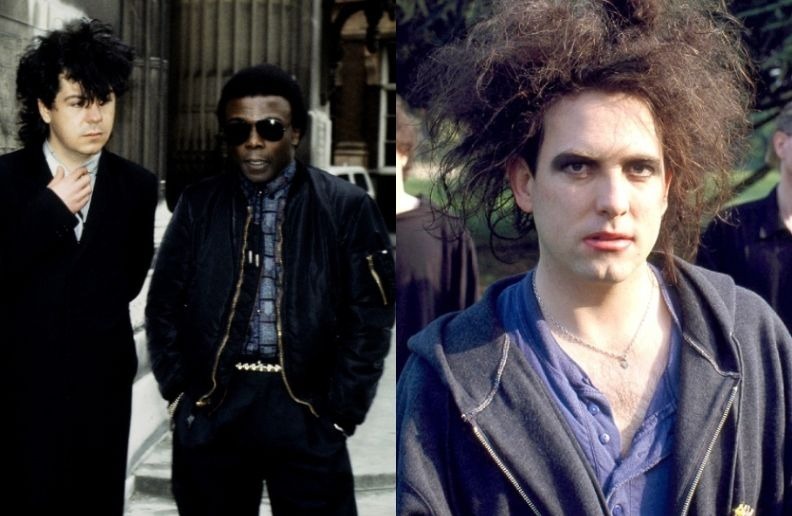 Before joining the band, he worked with Robert Smith in 1983 in his side project called The Glove.